The Professional Footballers Association of Ghana (PFAG) has extended its well wishes to both the Black Queens and the Black Maidens as both national teams gear up for international competition; and women’s football fever grips the nation! 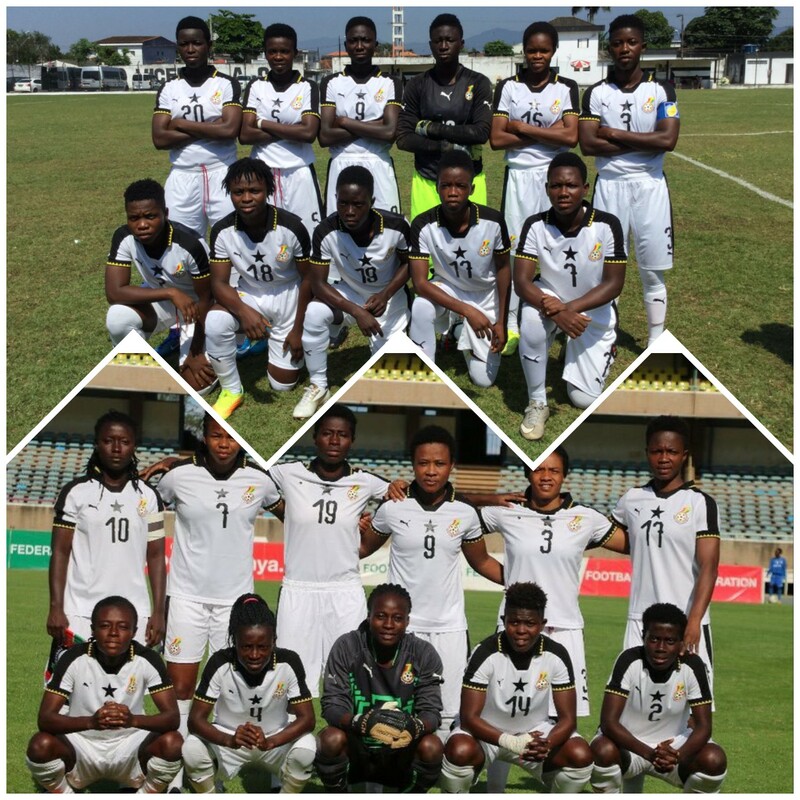 The Black Queens will in the coming days host Africa’s elite national women’s teams in the 11th Total African Women’s Cup of Nations slated for Accra and Cape Coast from the 17th of November to the 1st of December. The PFAG urges the entire technical and playing body of the Black Queens to once again do the nation proud and successfully win the tournament for the first time on home soil. We remain resolute in our belief that Ghana will host a memorable tournament and cap it off with a well-deserved victory. The Black Maidens on the other hand will showcase their talents at the FIFA U-17 Women’s World Cup in Uruguay from 13th November to 1st December. We encourage Coach Evans Adotey and his Maidens to surmount the challenges posed by all other competitors, as they strut their abilities on the world stage for a sixth time. The PFAG also urges all Ghanaians to exhibit their passionate support for the teams as they strive to fly the flag of Ghana high over the course of the next few weeks. The PFAG remains here with them, and for them! !